SANTIAGO, April 2 (Reuters) – Two major shareholders in Chilean lithium giant SQM proposed in a regulatory filing on Monday to change the company's governing statutes in a way that could block other shareholders from gaining control of the firm. Pampa Calichera and Potasios de Chile, both controlled by Chilean businessman Julio Ponce, called for an "extraordinary meeting" of shareholders to approve the proposal, according to the filing with securities regulator SVS. Ponce, the former son-in-law of ex-dictator Augusto Pinochet, has long controlled SQM but was forced to cede power following an agreement struck with Chilean development agency Corfo in January. The new proposal, which is due to be voted upon within 30 days, would create an exception to an existing company statute that regulates the voting power of SQM's shareholders. The exception could allow Ponce-controlled firms to match the voting power of new or existing shareholders looking to purchase, or increase, their stakes in the miner, analysts said. "The controlling (shareholders) are seeking to protect their political power within the firm," said brokerage firm Banchile in a note to clients. It was not immediately clear whether this change would satisfy the terms of the company's January agreement with Corfo. 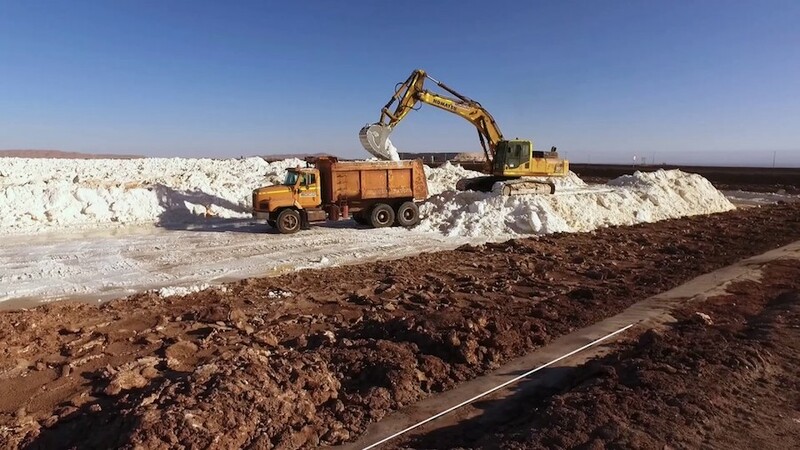 The proposed governance changes come as Canadian fertilizer company Nutrien Ltd — formerly Potash Corp of Saskatchewan — is seeking to offload its 32-percent interest in SQM to meet regulatory requirements after its merger with a rival fertilizer company to create Nutrien. SQM is also a significant fertilizer producer.